The Washburn B9 Banjo delivers the volume and tone you expect from a quality banjo, projecting through so you can be heard in any environment. Featuring a smooth-playing neck with a Rosewood fretboard, effortless from the first fret to the last. The Ebony-topped Maple bridge combined with a Remo head, provides the bright and punchy sound the banjo is renowned for. The Washburn B9 5-string banjo utilizes traditional tonewoods and design, resulting in the punchy, plucky banjo sound you want. 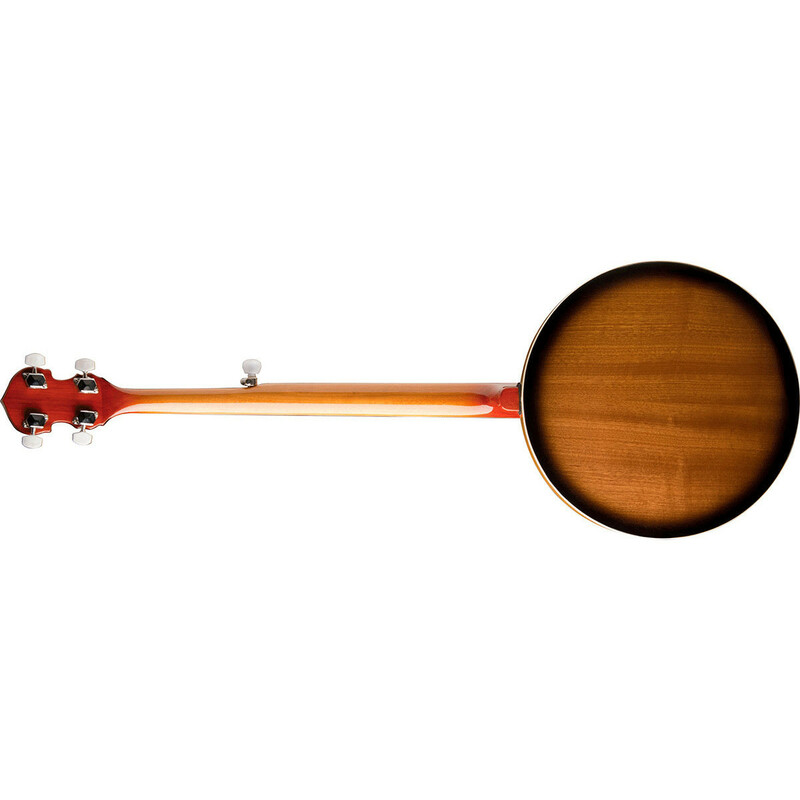 The Mahogany resonator back not only looks stunning but increases the volume and projection of your banjo. Let your fingers fly across the bound Rosewood fretboard and comfortable neck, whilst enjoying the great tone and feel at an affordable price. 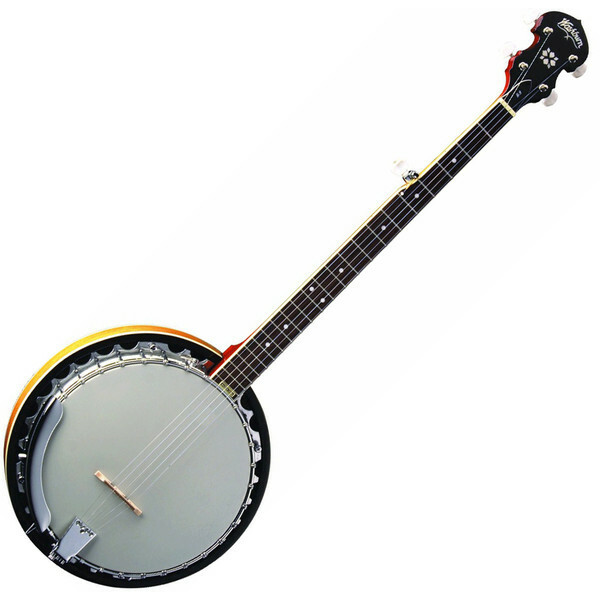 If you want that traditional bluegrass sound, then you want a banjo with a resonator. The Washburn B9's mahogany resonator gives you a brighter tone and great projection associated with bluegrass. Combine this with the Remo head and the ebony-topped maple bridge, and you have an instrument ready for any gig or jam session. The cast aluminum tone ring gives your sound extra punch, volume, and tone.